Free Evian logo. 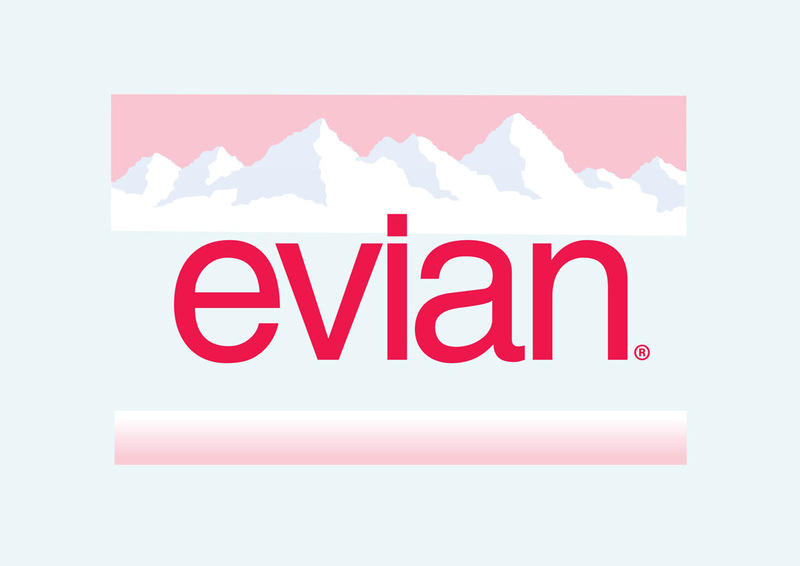 Evian is a bottled mineral water originating from sources near Évian-les-Bains in France. Evian is also know for their skin care products. The brand is currently owned by Danone. Being marketed as a high-living bottled water Evian is popular amongst Hollywood celebrities. Logo is the copyright of the respective owner.